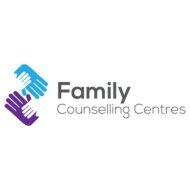 Edmonton Therapist: Family Counselling Centres in Edmonton - Therapist T6E 6N1. Send A Message To Family Counselling Centres in Edmonton. At Family Counselling Centres we recognize that therapy cannot be a one size fits all approach. Every individual is unique in how they respond to therapy. Accordingly, we provide a variety of options--we utilize play therapy, animal assisted (canine) therapy, EMDR, art therapy, filial therapy, sand play therapy, and traditional psychotherapy to provide clients with comprehensive care. We treat children, teens, adults, and families using both traditional and non-traditional therapies. We believe that people can live up to their full potential if a nurturing environment is available-- this is why we put such a strong focus on the family. Relationships are the core of the human experience so we provide services that encourages the re-establishment of supportive bonds. We also believe in holistic wellness. An approach that considers the whole person -- body, mind, spirit, and emotions. We utilize the latest research in brain development, mental health methodology, and provide referrals to those in our community who can further assist in the care of the individual seeking help. Play is to the child what talk is to the adult. It is a medium for expressing feelings, exploring relationships, describing experiences, disclosing wishes, and self-fulfillment. Children express themselves and their needs, relive their past, and connect with others through play. In play therapy toys are viewed as the child’s words and play as the child’s language. In play therapy emotionally significant experiences can be expressed more comfortably and safely through the symbolic representation the toys provided. 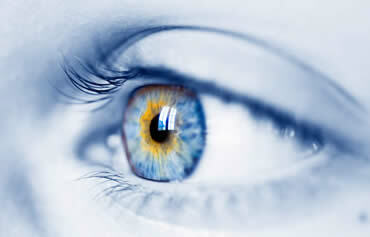 The therapist is trained to read the metaphors of the play and observe emerging patterns. Psychological assessments consist of a thorough evaluation of cognitive function, differential diagnosis, and the provision of recommendations for the purpose of treatment planning.